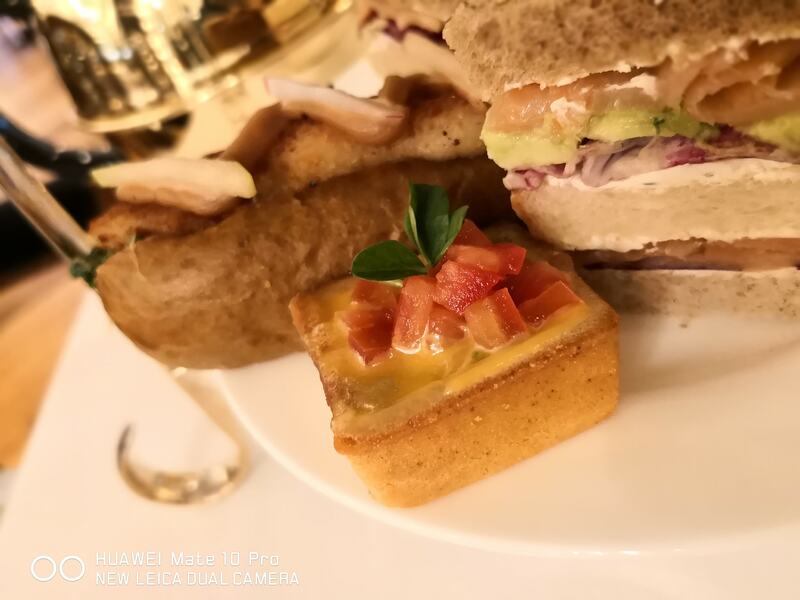 I seriously don’t know why girls like high tea (not the buffet style ones like those at Sheraton Petaling Jaya and Istana Hotel KL that I reviewed earlier this year) so much. My guess is that it’s because of all the desserts that come with the set. 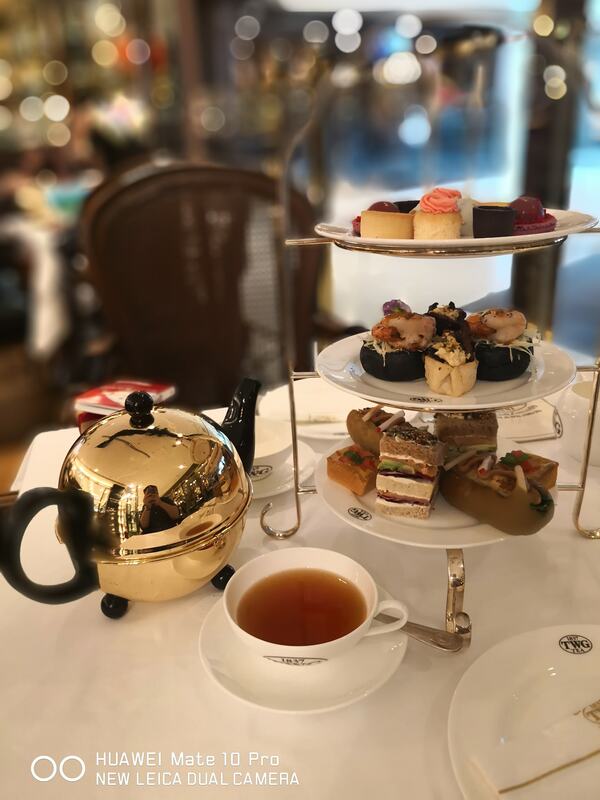 Over the past few years, my partner in crime and I attended quite a number of pretty awesome (mostly fine/ or semi-fine/ wine or liquor pairing) dinners and (a couple of) lunches here and there but never high tea (mostly due to my resistance to it). 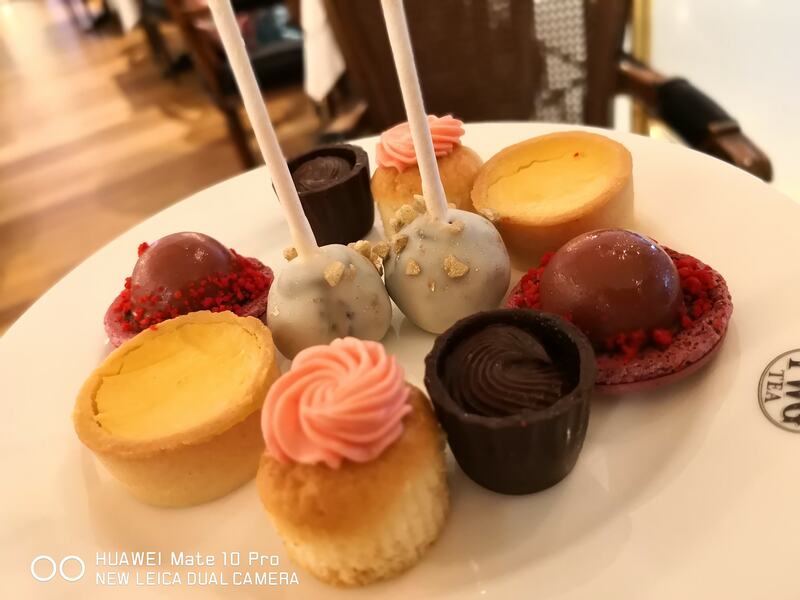 However, I thought it would be nice to mix things up a little so off we went to Hotel Stripes Kuala Lumpur Autograph Collection for the Le Gouter French afternoon tea which had a 1 for 1 promo, hence it was only RM80 nett for two (2) pax. 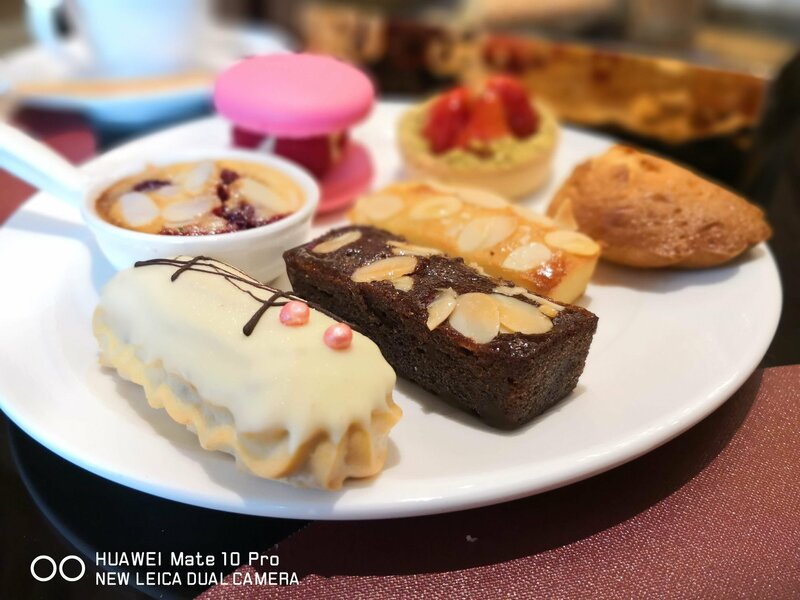 The high tea included free flow of both savoury and sweet items, with a selection of coffee (cappuccino, latte, long black, etc. etc.) as well as black tea. Actually I was quite surprised that they only served black tea as tea bags are pretty cheap – even the so-called premium ones. 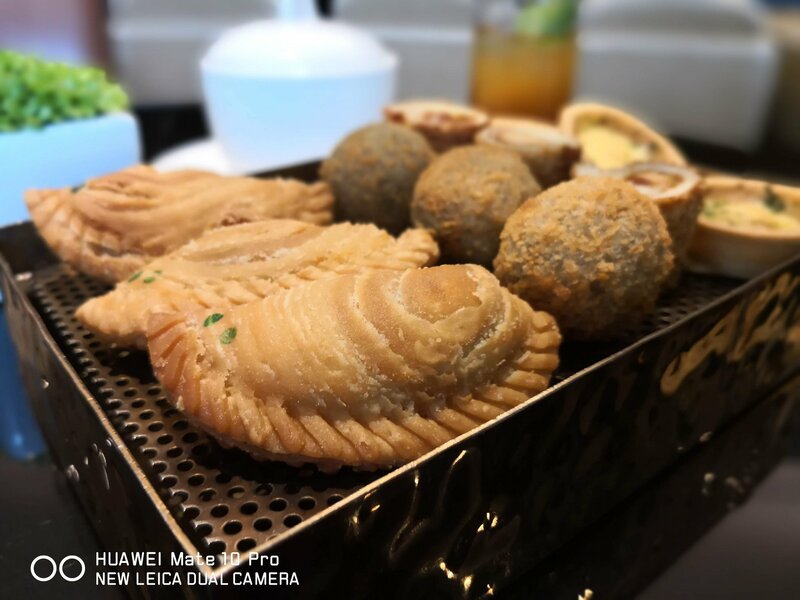 You get a tray of savoury bites like mini quiche, sausage rolls, curry puffs, fried balls. 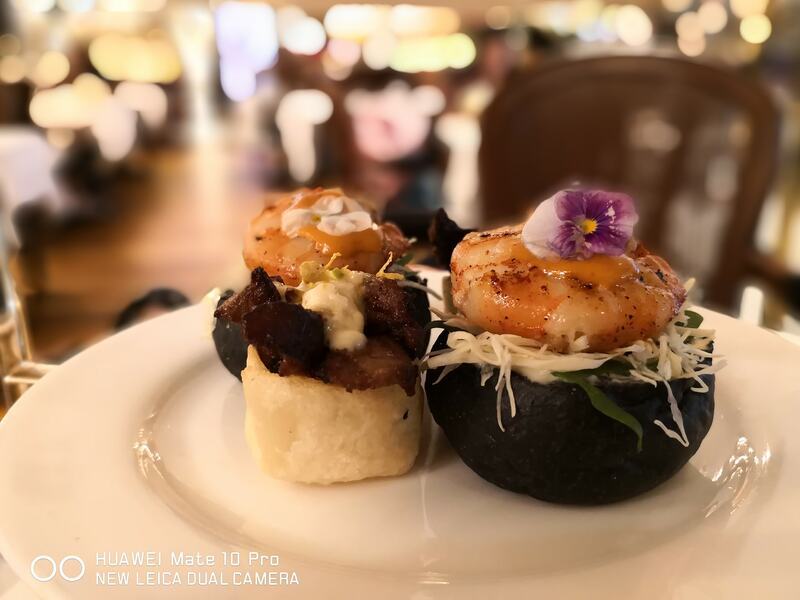 To be honest, these were just average, then again, the high tea wasn’t priced too high so I’m definitely not complaining. 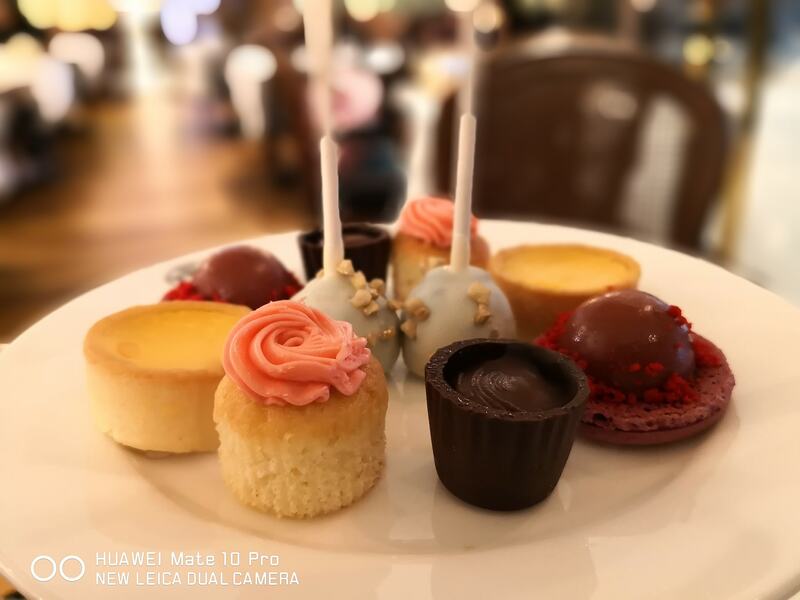 Selection of desserts that we chose from the desserts tray. These too are refillable. 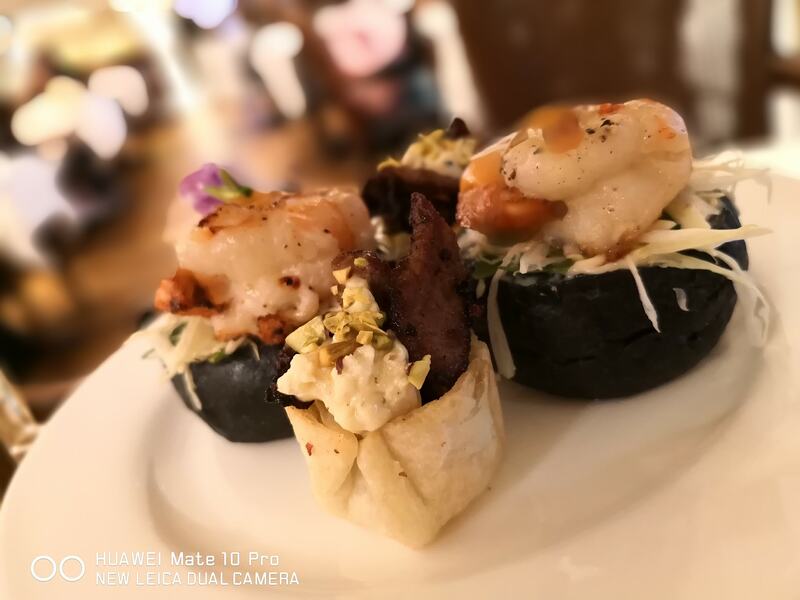 This place is suitable for large gatherings as people look to take full advantage of the 1 for 1 promo for the high tea. Next to our booth was a group of ladies having a hens high tea (yeah I know… rather odd to me but to each his own) which was rather cute as I’m more accustomed to seeing the bride to be usually in clubs like Zouk Club KL selling kisses or condoms (or both), while in front of us was a large gathering of 20 adults plus a whole bunch of babies and kids celebrating one of the kid’s birthday. Hence ambience wise, well it was quite like a market which was rather unlucky for us as we wanted to have a nice quiet tea. 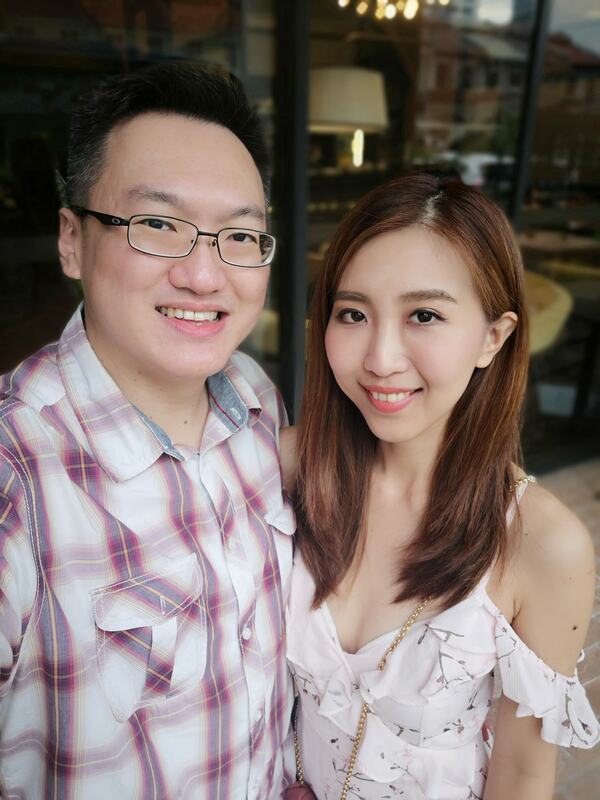 We could have sat outside in the al fresco area, away from the noise, but this being Kuala Lumpur, the weather just wasn’t quite conducive for outdoor dining especially during the daytime. 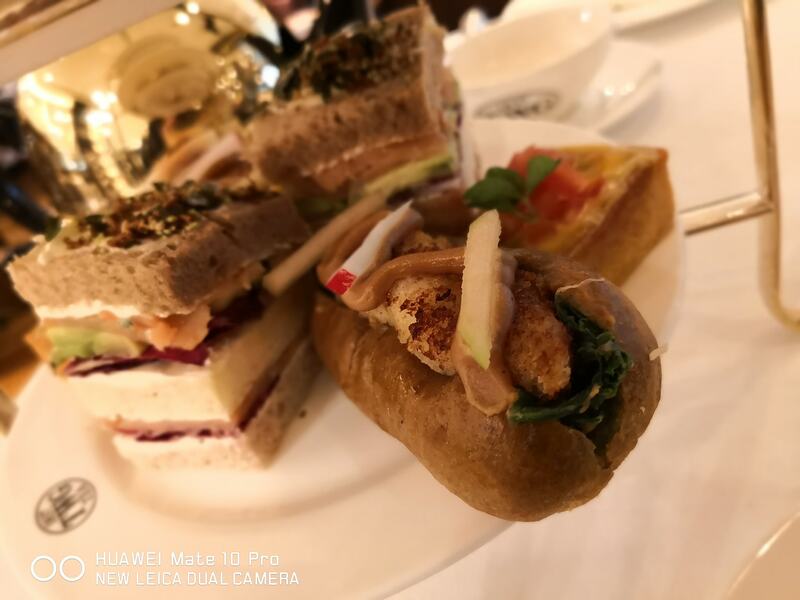 Anyway, we might try to do high tea again soon… I hear Le Meridien KL Sentral has a high tea at reasonable prices (although the parking there is truly exorbitant at RM8 per house). 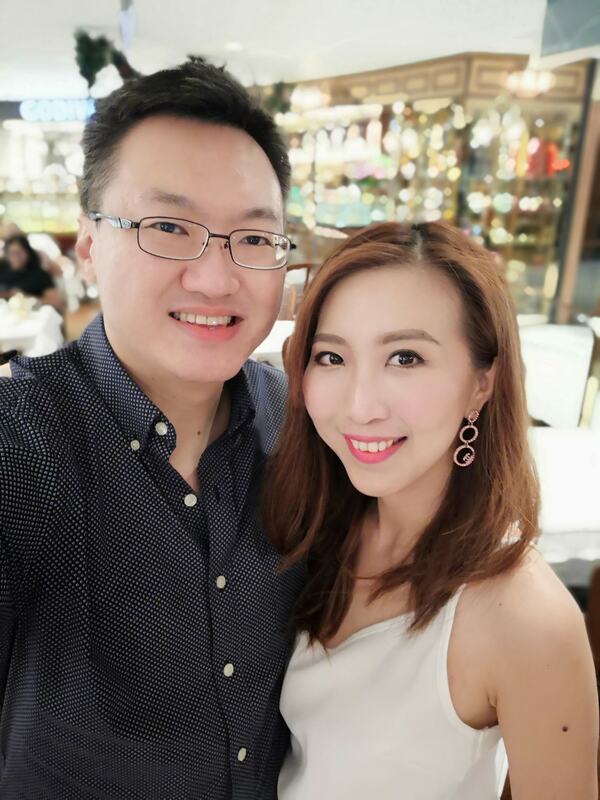 In the end, it was more about spending some quality time together than the food and beverage or venue. 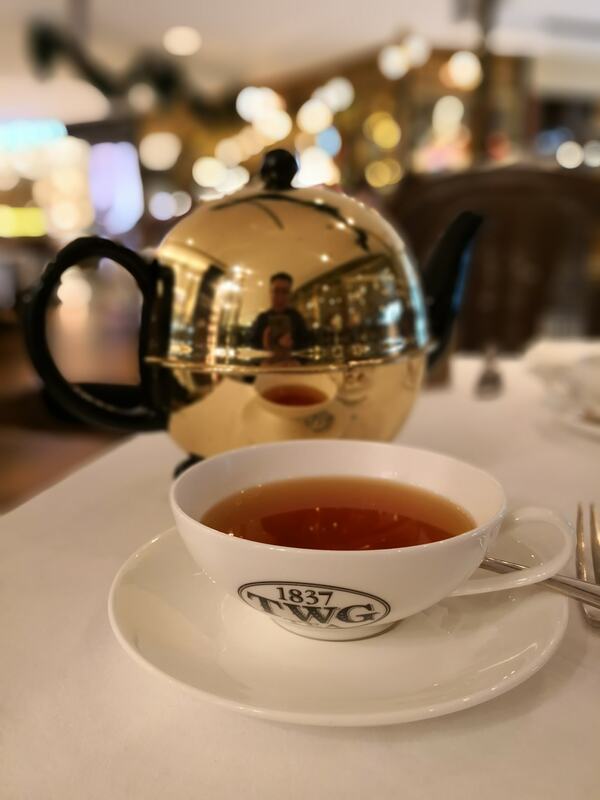 After the not too impressive and rather underwhelming high tea at Hotel Stripes KL, we decided to have high-tea again, this time at the (rather) new TWG in Bangsar Shopping Centre, Kuala Lumpur which is located on the ground floor right in front of Dome and Chili’s. 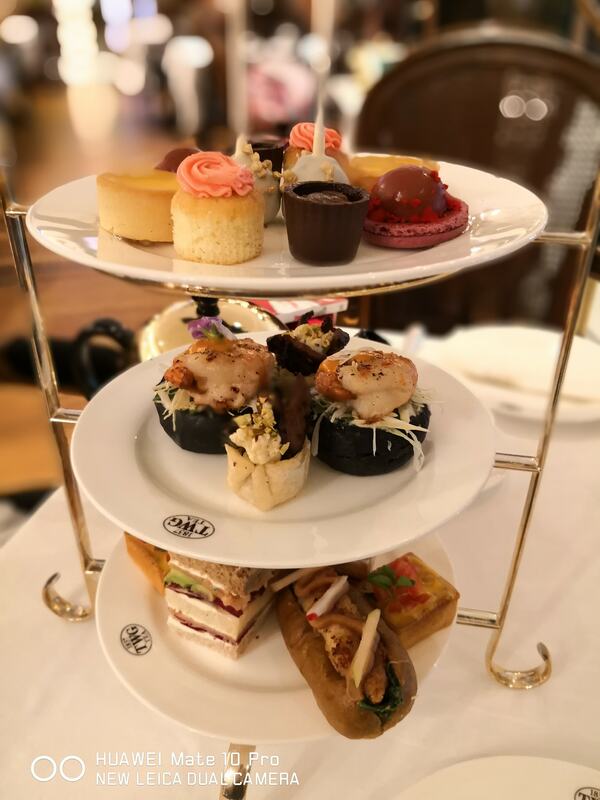 We had the Grand High Tea set which is priced at RM112 and consists of a three (3) tier tray set of both savoury and sweet desserts, together with two (2) pots of tea. 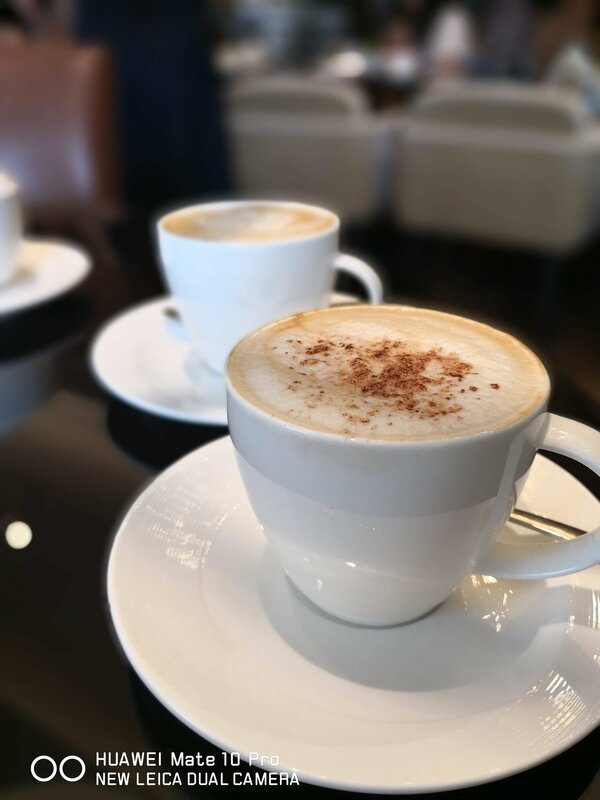 You get to select which teas you want from the very extensive list of teas (forever do note that a surcharge applies if you select teas proceed above RM21.00). 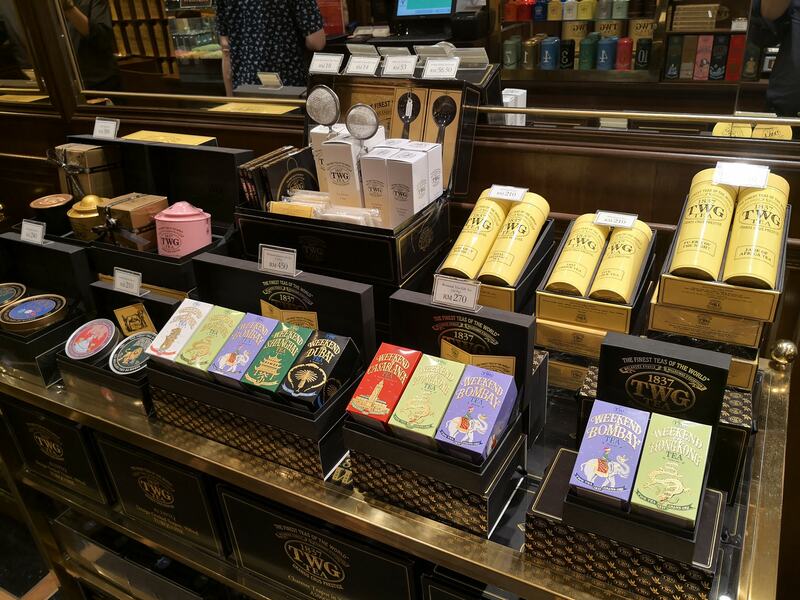 A wide selection of teas which you can purchase to bring home. 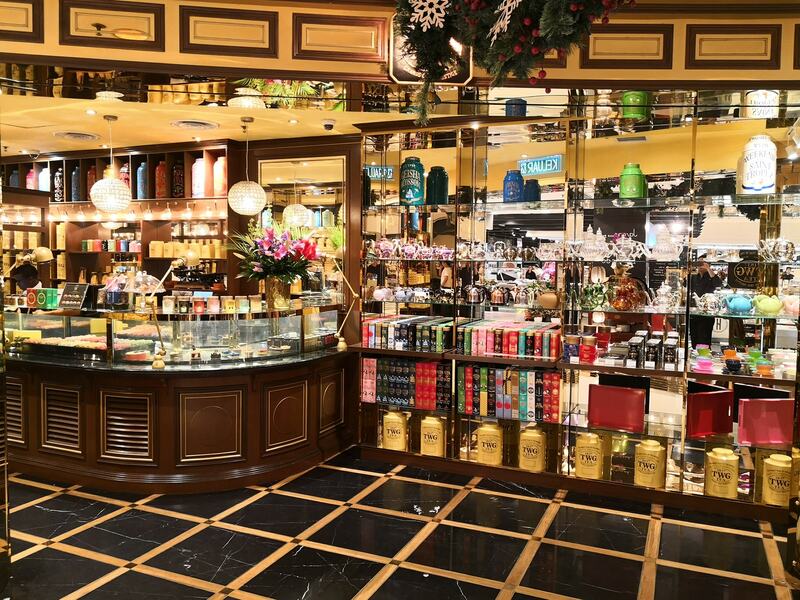 They also make excellent gifts for tea lovers. Not cheap though! 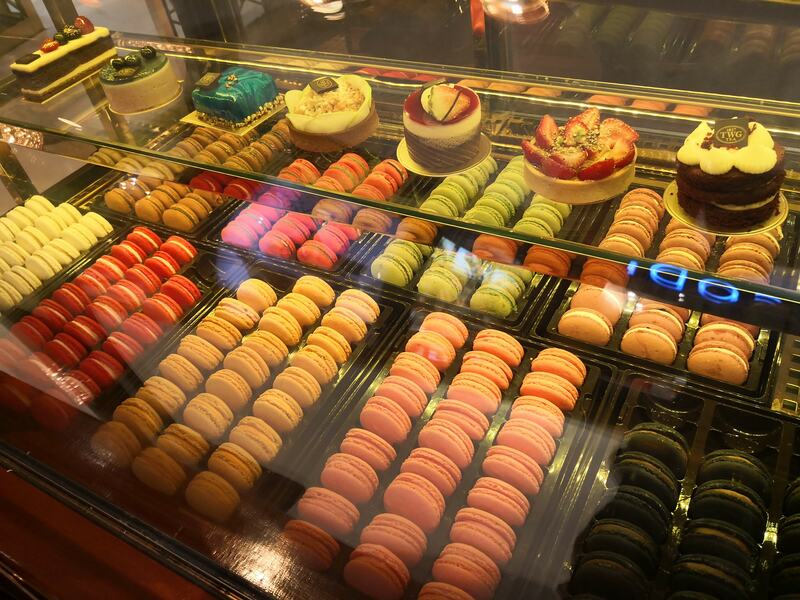 The selection of dainty desserts and macarons in the dessert case. 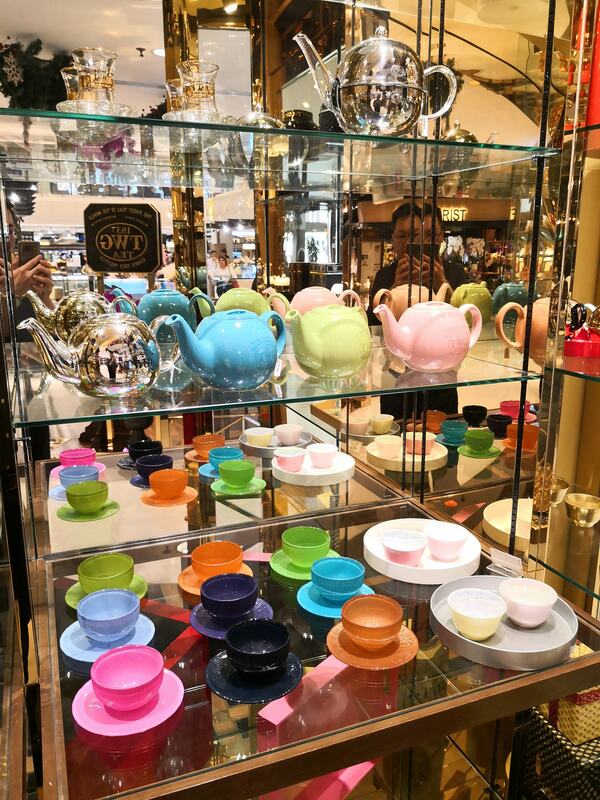 You can opt to order these a la carte instead of the high-tea set if you so wish. The teapot was so shiny that I could see my reflection on it! I really really enjoyed the savoury items! 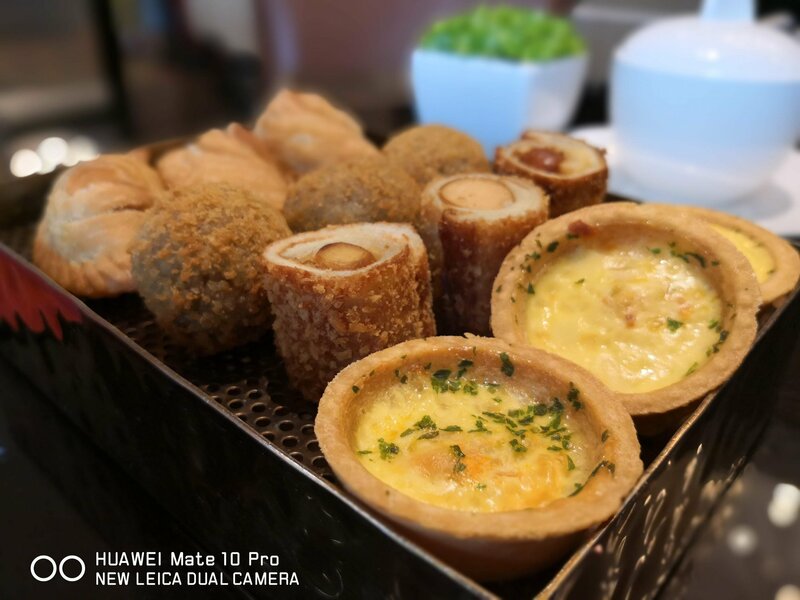 Now these were actually pretty well put together items, not cheap ones like curry puffs or sausage rolls. 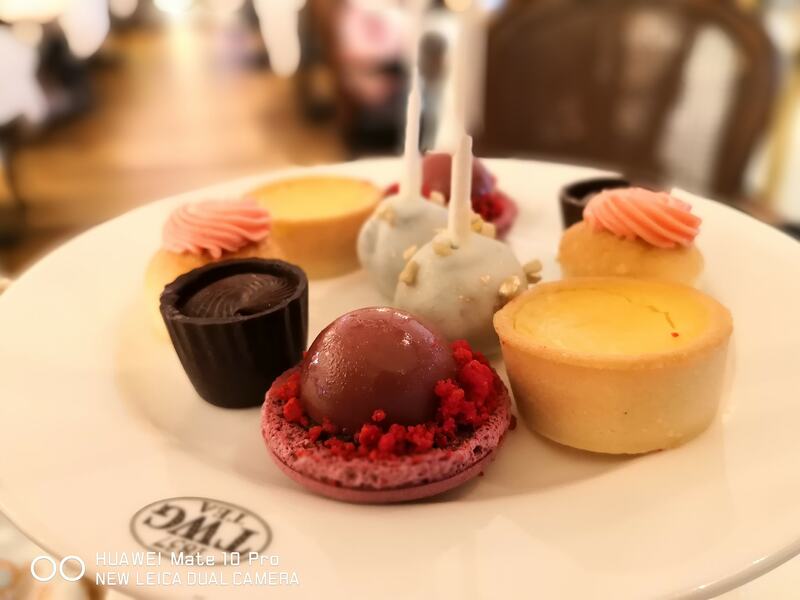 To be entirely honest, I wasn’t expecting much in the savoury offerings, as I always only see the colourful macarons each time I pass by a TWG outlet. 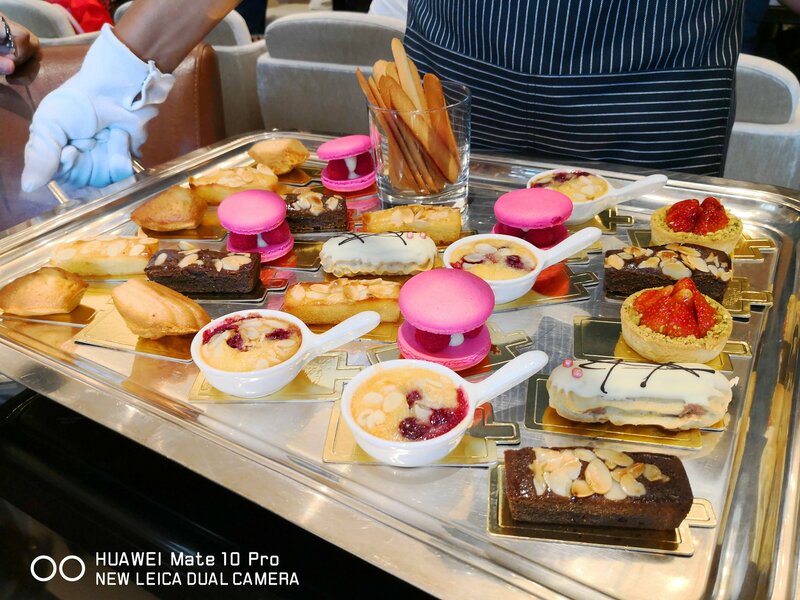 The sweets/ desserts tasted as good as they looked, and the teas were definitely not the cheap commercial teas you get in the supermarket (even the premium range in the supermarket). 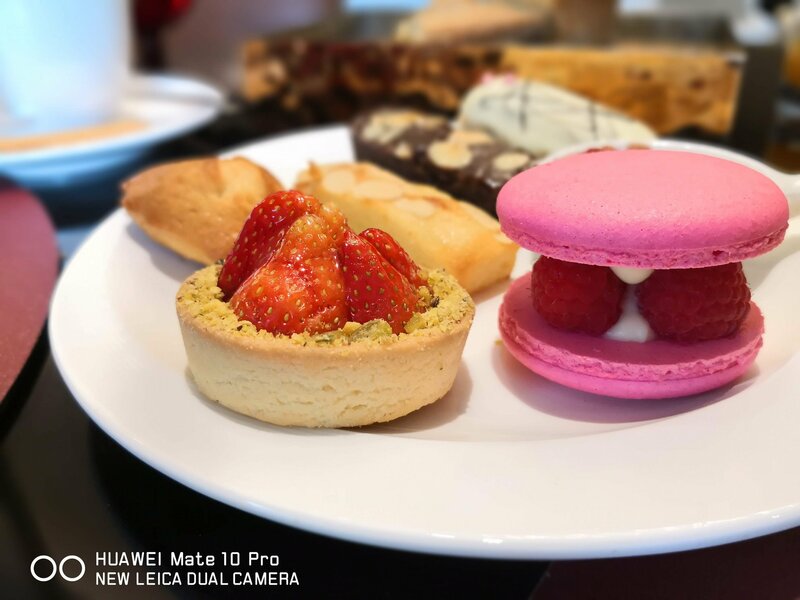 I must say that this high-tea was well worth every Ringgit! Might actually come back and try out some of their other offerings soon. Next up is high-tea at Altitude, Banyan Tree KL which should be interesting as well.